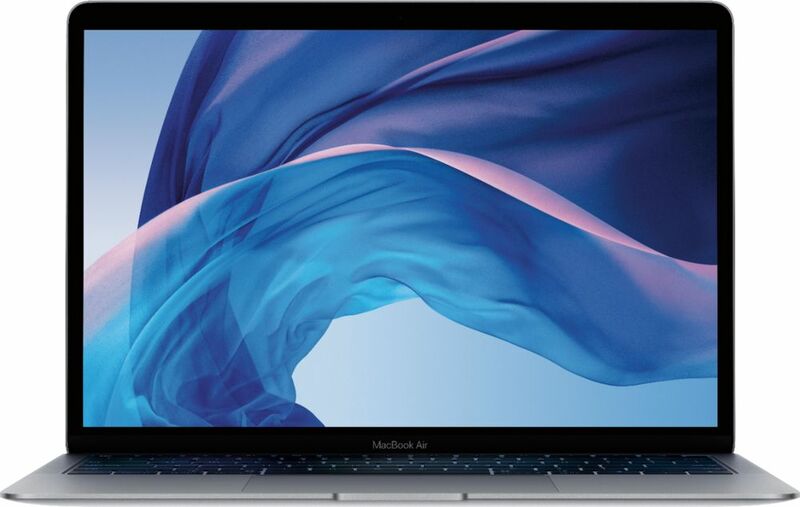 New MacBook Air available for $1199.99 prior to $200 trade-in discount. Working MacBook trade-in value will vary and may be less than $200. Trade-in payment is by Best Buy gift card and $999.99 price reflects $200 gift card being applied to purchase price. Not all products are eligible for trade-in. Not available in all locations and some stores may have additional limitations. Condition, documentation and accessories may affect value. You are responsible for removing any data from your product before providing the product for evaluation. You will be required to agree to the terms and conditions. Best Buy reserves the right to refuse any trade-in or to limit quantities for any reason. See a Blue Shirt or BestBuy.com/TradeIn for details.